By now, I think most of us are gearing up for the updated version of Sabrina The Teenage Witch. The new series promises to be a darker version of the show we know and love. 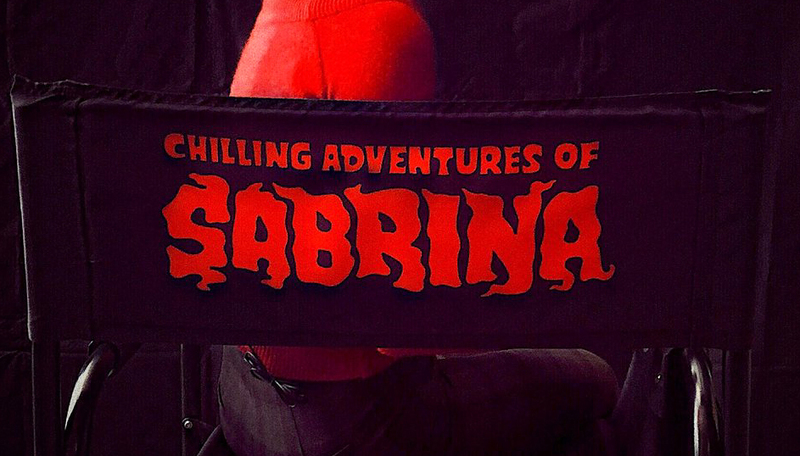 The last trailer definitely teased a horror inspired series starring Kiernan Shipka in the title role. When speaking with KTLA 5 Morning News, co-star Lucy Davis (Aunt Hilda) revealed a brand new clip that shows that the new reboot will be closer to the source material than the previous version. Check it out here at The Movie Sleuth.